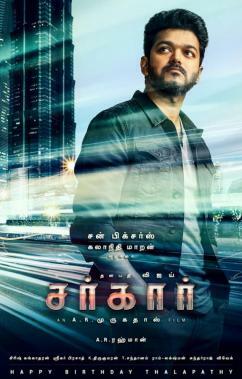 A boiling issue over the past few days has been the Sarkar first look, which has run into quite a bit of trouble for its depiction of ‘Thalapathy’ Vijay smoking a cigarette. 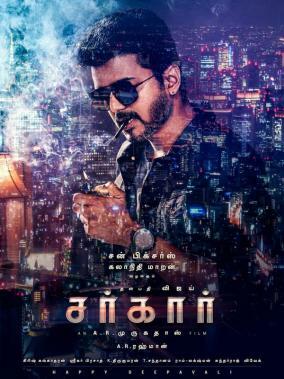 The first to oppose the Sarkar first look was Pattali Makkal Katchi leader Anbumani Ramadoss, who stated it creates a negative impression among the youth as it promotes smoking. 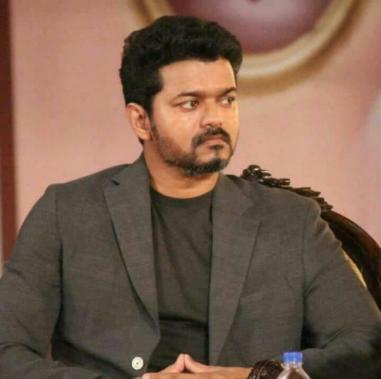 We had also earlier today reported that the Public Health Department issued notices to Vijay, director A. R. Murugadoss and production house Sun Pictures to remove the said image from their social platforms. That being said, Sun Pictures has now done exactly as requested by taking down the picture on their social networking pages. 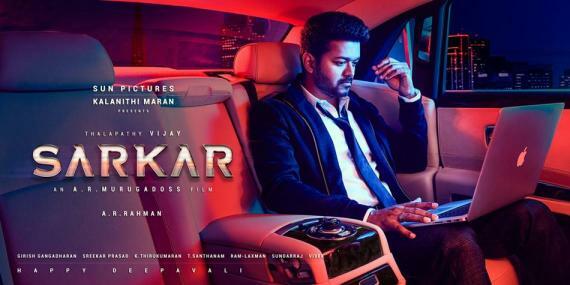 Sarkar, which has been announced for a Diwali release in November is Vijay’s 62nd film and will feature actresses Keerthy Suresh and Varalaxmi Sarathkumar as the female leads with music by A. R. Rahman.